Brianna Beahan has been involved in sport ever since she could remember. After attempting netball, karate, rugby and gymnastics, she eventually settled on athletics and has been training in sprinting and hurdles since she was 10-years-old. 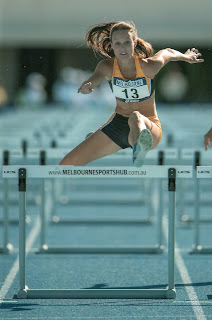 Brianna's first nationals' competition was in Sydney in 2006, where she competed in the 100m hurdles, and the 100m and 200m events. Being her first competition at a national level Brianna wasn’t sure what to expect or how she would go, so when she walked away with a gold medal in the 100m hurdlers, silver medal in the 100m and fourth in the 200m it was "quite the shock". "It was at the time, I realised that this was what I wanted to do and set my goal to make the Olympics in the 100m hurdles," she said. Brianna has been working towards this goal ever since and knows how hard she has to work to achieve this goal. She is now running a time extremely close to the Olympics qualifier. Her current personal best record is 13.18 seconds and the qualifier is 13.0 seconds. Brianna believes her current training progression and the combination of a healthy diet and USANA products will help to achieve the standard set. "Athletics is an individual driven sport that requires 100% focus, and physical commitment," she said. "As I train six days a week I know I have to be in the right frame of mind as well as physically equip. "Fuelling my body with a healthy balanced diet, combined with USANA supplements, allows me to perform at an optimal level with a clear mind knowing I have trust in the products. I am grateful to have USANA products in my daily regime and honoured to be involved with Team USANA." Brianna uses and loves USANA’s Essentials, BiOmega, Procosamine, Active Calcium Plus, Probiotic and SoyaMax. 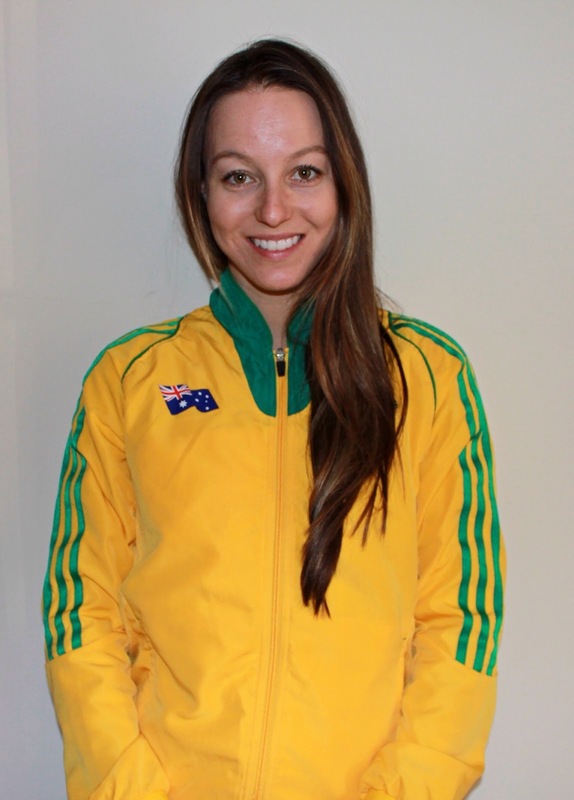 USANA Australia looks forward to working with Brianna.